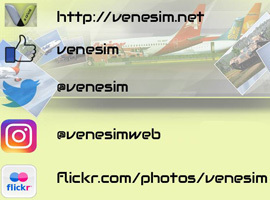 FS2004 DHL/Vensecar ATR 42-300. Complete package with panel and sound. Model is ATR42-300 by ISDT. Repaint by Yemel VeneHacker Yarbouh.